For the past 32 years, Vice-Chairman Fred A. Shabel has been a key executive at Comcast-Spectacor, the high profile sports and entertainment organization which includes the Philadelphia Flyers, Global Spectrum and The Wells Fargo Center. Before joining Spectacor in 1980, he was Vice-President for Operations at the University of Pennsylvania. From 1967 to 1975, he was Penn’s Athletic Director and during his tenure, his teams won 28 Ivy League titles and achieved numerous national rankings. 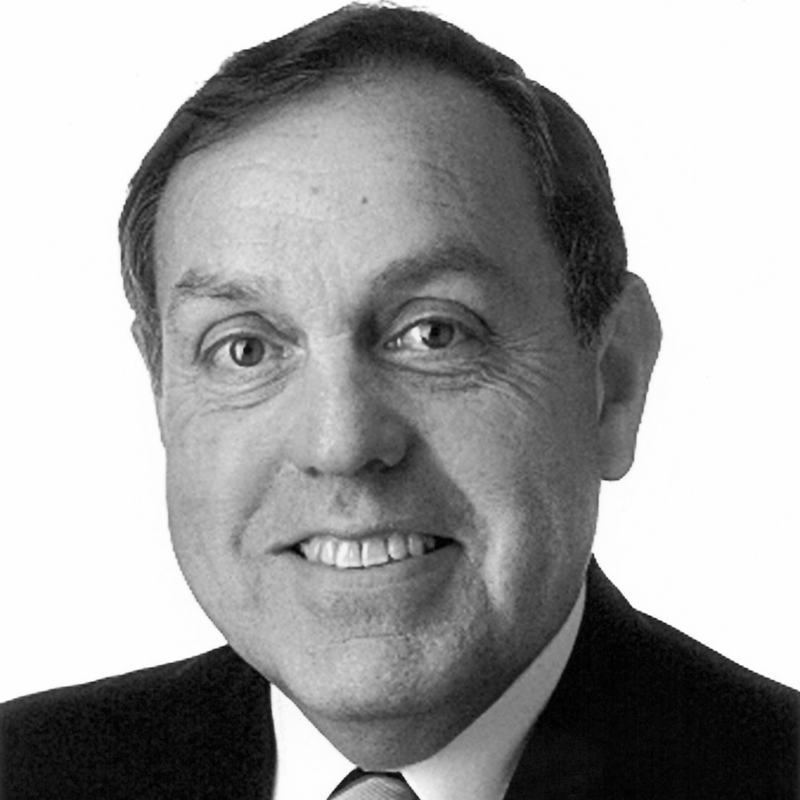 While at the University of Pennsylvania, Shabel served as Chairman of the Ivy League Athletic Directors and the Eastern Collegiate Television Committee and was Director of the Penn Relays. He proudly served in the United States Air Force from 1954 to 1956, departing as a First Lieutenant. Shabel began his collegiate athletic career as a member of the Duke University Basketball team where he later became assistant coach. He moved on to become head basketball coach at the University of Connecticut where he was honored as New England Coach of the Year in 1964. He has been the recipient of the Duke Alumni Award, the Penn Varsity Club Award, the University of Pennsylvania Hunter Lott Award, and the Anti-Defamation League Torch of Liberty Award. He was recently inducted into the New England Division I Basketball Hall of Fame. Shabel is a member of the Board of Directors of the Ed Snider Youth Hockey Foundation; a member of the Greater Philadelphia Chamber of Commerce; the Honorary Board of Directors of Police Athletic League, as well as a member of the Advisory Board of Arthur Ashe Youth Tennis and Education; and Chairman Emeritus of the Greater Philadelphia Tourism Marketing Corporation. He has served on the Board of Directors of the Philadelphia Convention and Visitors Bureau, the Philadelphia Sports Congress, the Independence Visitor Center, the Board of Trustees of the Franklin Institute, the Friends of Rittenhouse Square, and the Philadelphia Museum of Art Corporate Partners. Shabel also served as a member of the State of Pennsylvania Court of Judicial Discipline.